The LAPD enlists the community’s help in a campaign to prevent terrorism at home. What do the names James Cromitie, Faisal Shahzad, and Jose Padilla have in common? Although the three men differ in age, ethnicity, and background, they are forever linked in infamy, each having been convicted of conspiring to commit acts of terrorism on United States soil. Homegrown terrorism is a real and growing threat, and one that predates 9-11. According to a 2010 Homeland Security Solutions report, 86 terrorist plots against U.S. targets were uncovered between 1999 and 2009. Although al-Qaeda-backed plots involving Islamic radicals like Shahzad receive the bulk of the media coverage, they are by no means alone. More than half the plots included in the above-mentioned report originated from individuals or groups without foreign ties. Perpetrators included white supremacists, anti-government/militia groups, and violent special interests (e.g., abortion clinic shooters). We tend to associate terrorism with Muslim extremism, forgetting that domestic terrorists often follow very different—but equally lethal—agendas (think Timothy McVeigh and Eric Rudolph). What’s more, U.S.-based terrorists pose great danger to society due not only to close proximity to their targets; these chameleons of the terrorist world also blend in with the crowd in terms of dress, speech, and mannerisms. In short, a cookie-cutter terrorist profile simply doesn’t exist. Everyday citizens play a vital role in helping law enforcement weed out would-be terrorists. In fact, about 40 percent of plots are thwarted thanks to tips from the public and informants. For this reason, the U.S. Department of Homeland Security and law enforcement agencies nationwide are expanding awareness campaigns designed to teach the public how to recognize suspicious activities and behaviors that could be linked to terrorism. 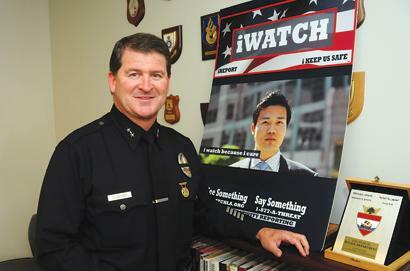 The Los Angeles Police Department (LAPD) has taken this effort one step farther with iWATCH, I KEEP US SAFE (iWATCH), a program that connects citizens wishing to report observations directly with the appropriate law enforcement authorities. iWATCH was designed to complement the LAPD’s suspicious activity reporting (SAR) program. Implemented by the department’s Counter-Terrorism Intelligence Bureau in 2007, SAR is part of a nationwide effort to provide law enforcement officers with uniform procedures for collecting, processing, and forwarding information while ensuring the protection of privacy and civil liberties. Launched in 2009, iWATCH brings the public into the fold by encouraging vigilance and assertiveness while streamlining reporting procedures. 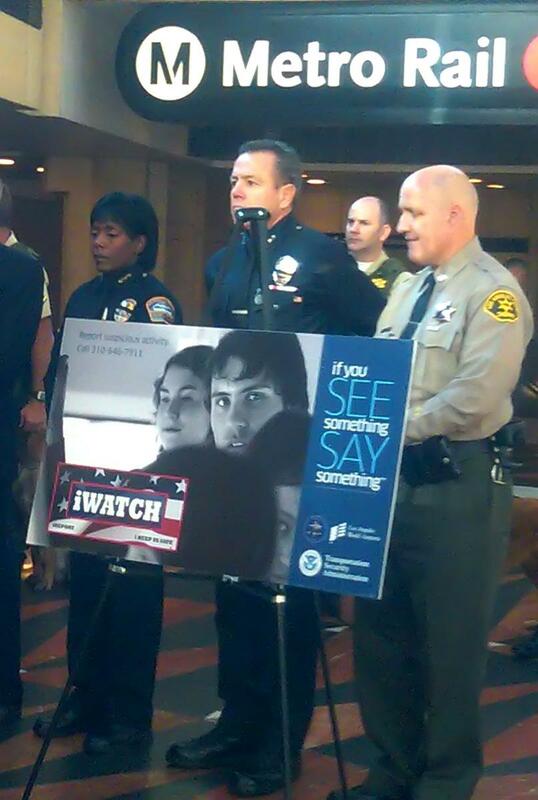 Radio, television, and print announcements encourage Los Angeles residents to call an LAPD toll-free number (877-A-THREAT) or visit www.iwatchla.org to report suspicious sightings that could be linked to terrorism. Reports take approximately five minutes to complete, and each is reviewed by departmental personnel trained in counter-terrorism and SAR documentation procedures. Individuals who wish to report activities occurring outside the Los Angeles city limits but within the metropolitan region are encouraged to call the Joint Regional Intelligence Center (JRIC) at (562) 345-1100. A cooperative venture between the LAPD, the Los Angeles County Sheriff’s Department, the FBI, and the Los Angeles Terrorism Early Warning Group, the JRIC serves as a clearinghouse for possible leads linked to terrorism. The center serves seven area counties: Los Angeles, Orange, Riverside, San Bernardino, Ventura, Santa Barbara, and San Luis Obispo. 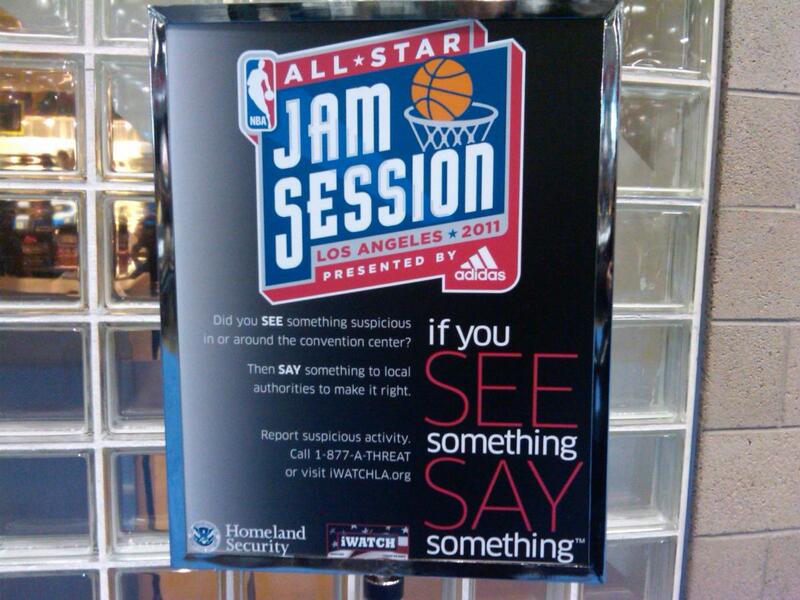 What constitutes “suspicious” behavior? In the fight against terrorism, it may involve perfectly legal actions that seem out of context or trigger a gut feeling that something just isn’t quite right. During an interview with former LAPD Chief William Bratton, National Public Radio host Neal Conan cited the case of Najibullah Zazi as an example. Denver-area beauty supply store clerks became suspicious and contacted the police after Zazi made several large purchases of household chemicals, stating that he had “a lot of girlfriends.” Authorities later arrested the Afghan-born U.S. resident, who was found to have undergone explosives training at a Pakistan terrorist camp and was charged for taking part in an al-Qaeda plot to commit suicide bombings in the New York subway. In February 2010, Zazi pled guilty to conspiring to use weapons of mass destruction, conspiracy to commit murder in a foreign country, and providing material support to a terrorist organization. Individuals purchasing uniforms without proper credentials. When first introduced, the iWATCH concept was met with skepticism by some city groups. Today, the program enjoys broad-based support thanks to the efforts of the LAPD and its Counter-Terrorism and Special Operations Bureau to include all segments of the community in the planning and evaluation processes. “There were initially a lot of trust issues in the community,” explained Downing. “They wanted to make sure we would not violate anyone’s civil rights and that there were no racial profiling concerns.” Downing and his staff worked with L.A.’s interfaith communities and with members of the city public affairs council, who were invited on a station-by-station tour of the LAPD headquarters and given the opportunity to critique the draft program and provide recommendations. On June 3, 2010, iWATCH was expanded to encompass Los Angeles International Airport. During program promotion, airport officials distributed pamphlets encouraging travelers to report suspicious occurrences, such as luggage or vehicles left unattended. The pamphlets included an emergency airport police telephone number in addition to the central iWATCH contact number. A growing number of organizations outside Los Angeles also are establishing terrorism-prevention programs based on the LAPD model. “Working with the major cities’ police chiefs, the LAPD began introducing the iWATCH program to law enforcement agencies nationwide about a year ago,” said Mary Grady, LAPD public information director. “The LAPD offers marketing materials, including brochures, posters, PSAs, and a community training video free of charge to any agency that wants to begin its own program. 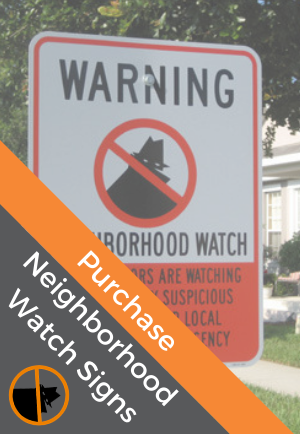 We have also put together a step-by-step instruction for creating an iWATCH webpage on any agency website.” The police departments of Dallas, Boston, Washington, D.C., Baltimore, and Long Beach, California, have already launched or will soon launch their own iWATCH programs. Additionally, the U.S. Army adopted iWATCH about five months ago, and the U.S. Navy is now studying the program. Notable private organizations using iWATCH include the National Basketball Association, which rolled out its campaign during the 2011 NBA All-Star Jam Session this past February.